Belarus has made great strides in recent years in order to be more attractive to foreign investors. The currency has been changed completely and simultaneously devaluated. The Belarusian ruble is now stable in relation to the USD and Euro. The Belarusians have established special economic zones that offer highly advantageous tax breaks to investors in IT and industrial production. We highly recommend anyone to visit Belarus if they have free time, the welcoming atmosphere is one of the best in Europe and the country is a hidden gem for investors and tourists alike. The cost of labor in Belarus is advantageous compared to neighboring countries in the Baltics, Poland or even Russia. This means good opportunities for investors who are interested in outsourcing production of goods or services into Belarus. Belarus also has a very good education system, so the workforce is qualified. Right now many IT businesses have established offices in Belarus, as they find it easy to find qualified developers with competitive fees. The rule of law is strong in Belarus, which means investors don't need to fear takeovers of their business or lawlessness in regards to doing business. We follow international accounting and business standards and we understand the needs of international clients. Our competitive edge is based on experience, quality and a Finnish manager present on site. 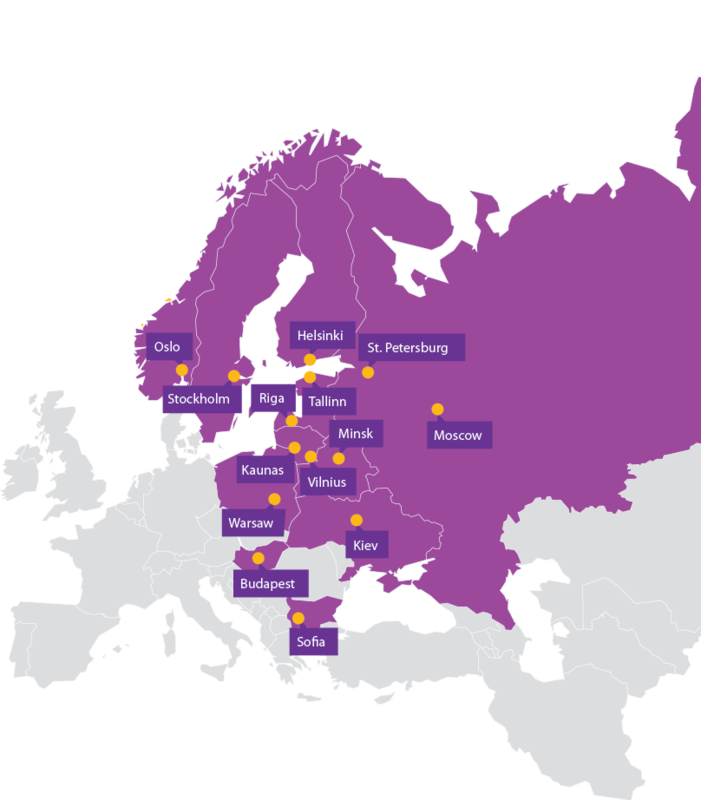 Leinonen Belarus serves international clients of all sizes. As Finns we are culturally closest to Scandinavian and Western European companies, and always ready to help companies from farther away as well. The accounting program 1C is used in the Belarusian market almost exclusively. In case of more complex client needs, our group has experience with various accounting programs such as Microsoft Dynamics, Sedab, Axapta, Hyperion, SAP, Scala, Hansa World and Directo.